Strong ID Team, According to client's market positioning, use condition to design product shape, pattern and colour. 10 Software and Hardware Engineers, PCB's Design and Layout. 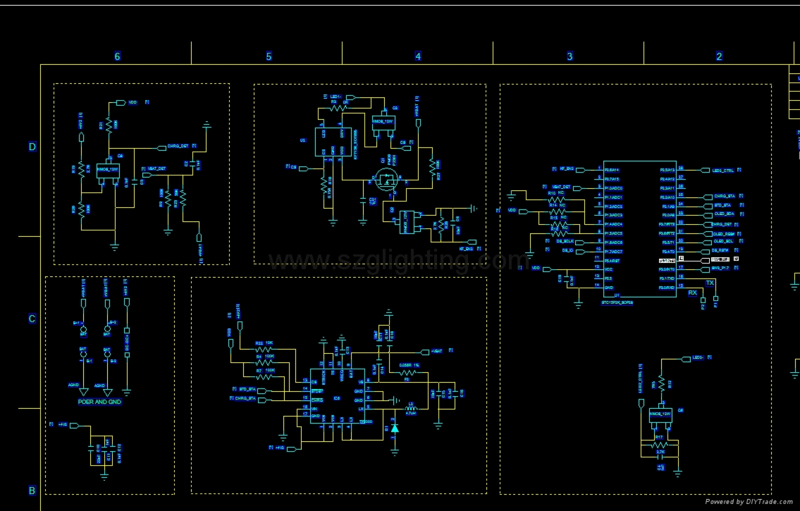 LED Driver, Charging circuit, Battery Protection Circuit and so on. Professional MD Team, provide IP68 Waterproof, ATEX explosion-proof,Dust-proof Products, 10 years work experience in underground field. Very familiar with miner's lamp industry products. 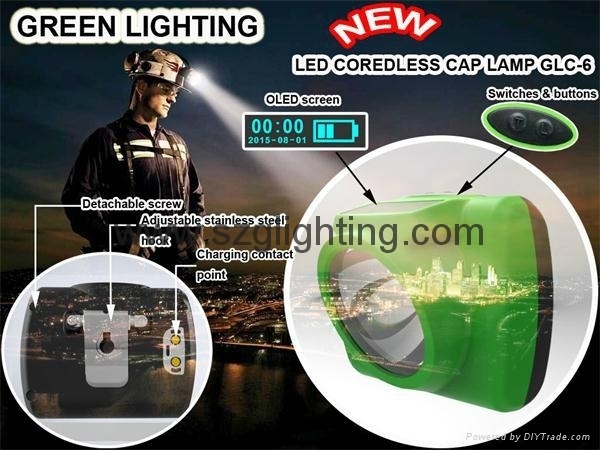 In addition to the basic function(Illuminance, Working Time, Life Span) of lamps, Green Lighting can according to client's requirements and use condition to design some additional function, Such as coal mine personnel position system, wireless charging, USB charger, SOS, OLED Screen to display company information and miner's serial number. 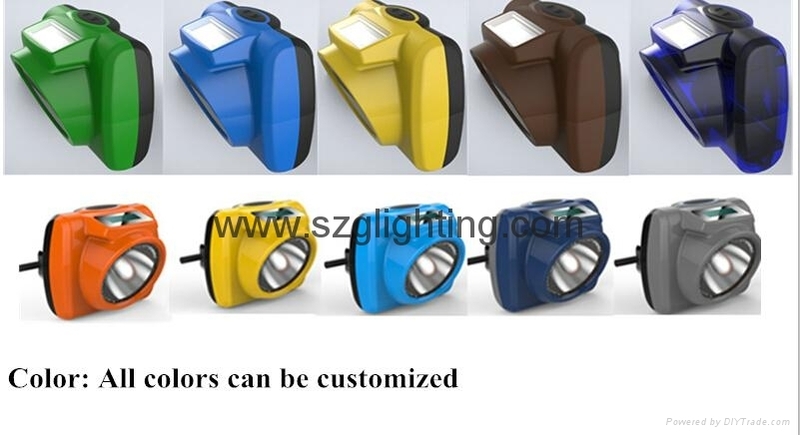 3, BRAND PROMOTION, Green Lighting also can assist clients to promote brand, such as publicity and advertising. To achieve a successful brand for clients.